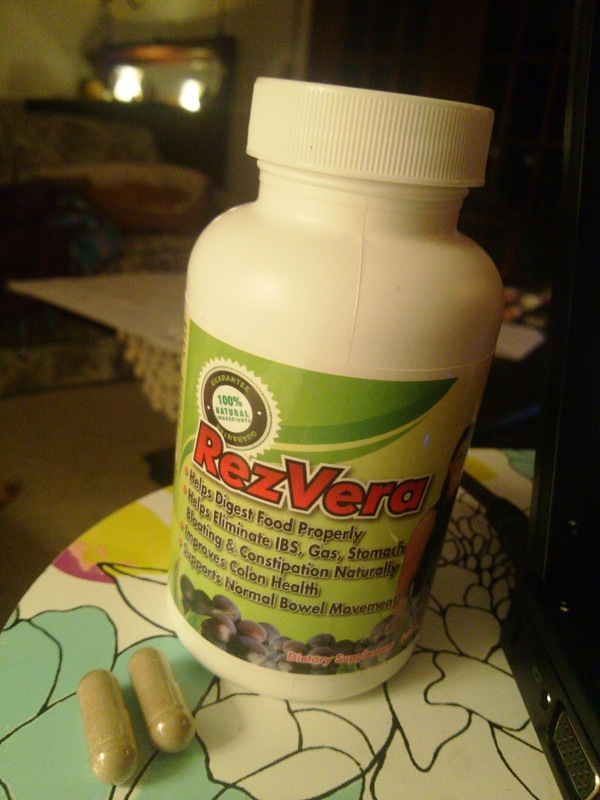 RezVera is a specially formulated natural supplement that works to improve colon health, promote normal bowel movement and improve the overall digestive system. The 100% natural ingredients come from plant extracts so they are all natural without any harmful chemicals. RezVera is meant to eliminate gas, stomach bloating, constipation, heart burn, diarrhea, Crohn's Disease, and IBS naturally. I have IBS (irritable bowel syndrome) so I often get bloating and discomfort after meals, especially big meals. I also have a hard time with trigger foods like dairy, so taking a supplement like RezVera to help me break down the food helps a lot. It reduces gas and bloating, helps me digest food properly, and eases any discomfort. And I haven't noticed any negative side effects either. This supplement works well for me and I take it after big meals or meals where I know I'll have issues afterward. Each capsule of RezVera is formulated with natural digestive enzymes and bio-nutrients to help break down 30 grams of carbohydrates, 15 grams of protein, and 15 grams of fat. So depending on what you eat, you can take 1 or 2 capsules after a meal. I recommend this supplement for anyone who experiences digestive issues, IBS, constipation, or irregular bowel movements.